This years West of England Billiards & Snooker Bronze Waistcoat Championship saw the lowest number of entrants in six years. However, those that did enter produced a standard of play befitting this tournament. The round robin stages saw two of the regions finest qualify for the grand final, Haydon Pinhey and Dan Legassick. Both players are from Plymouth and both are English youth Internationals. The holder Dan Legassick got off to a good start wining the first two frames to lead 2-0. Pinhey response was clinical as he rallied to reel off the next four frames to win 4-2 and take the title of WEBSF Regional Bronze Waistcoat Champion. During the group stages Legassick made breaks of 43, 55 & 59 whilst Pinhey made breaks of 44, 54 and the best of the day a fine 73 to take the break prize. 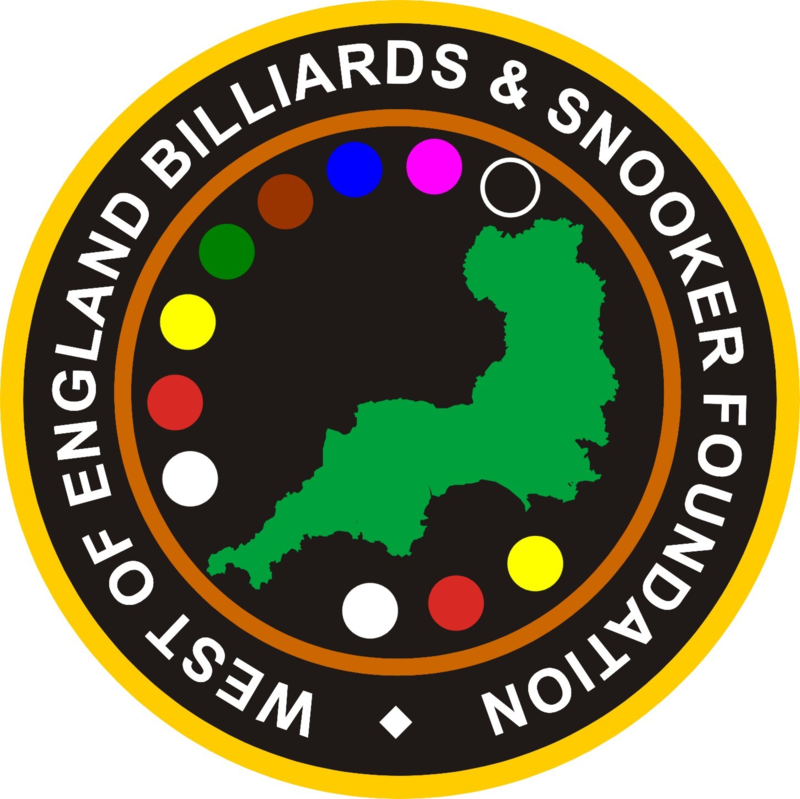 The tournament was sponsored the West of England Billiards & Snooker Foundation and Rileys, Plymouth.